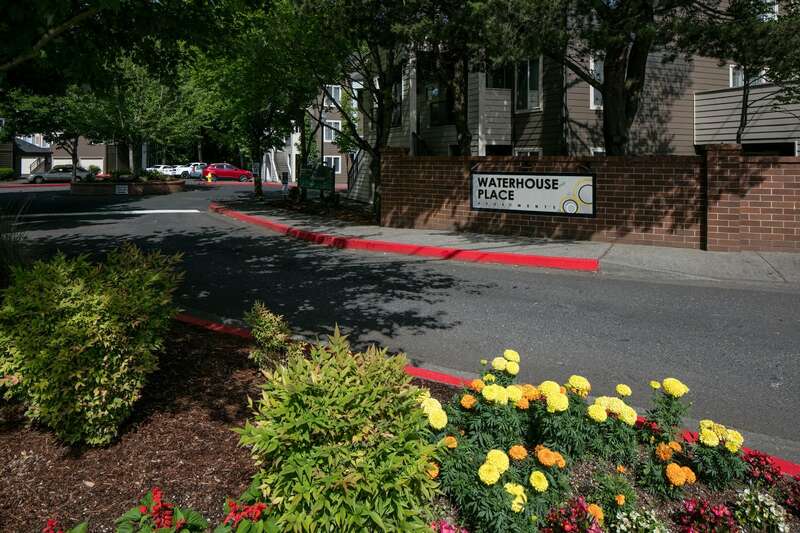 Waterhouse Place is located in Beaverton, OR near Willow Creek Nature Park. With its convenient access to nature trails and parks, Waterhouse Place provides a serene environment to come home to. 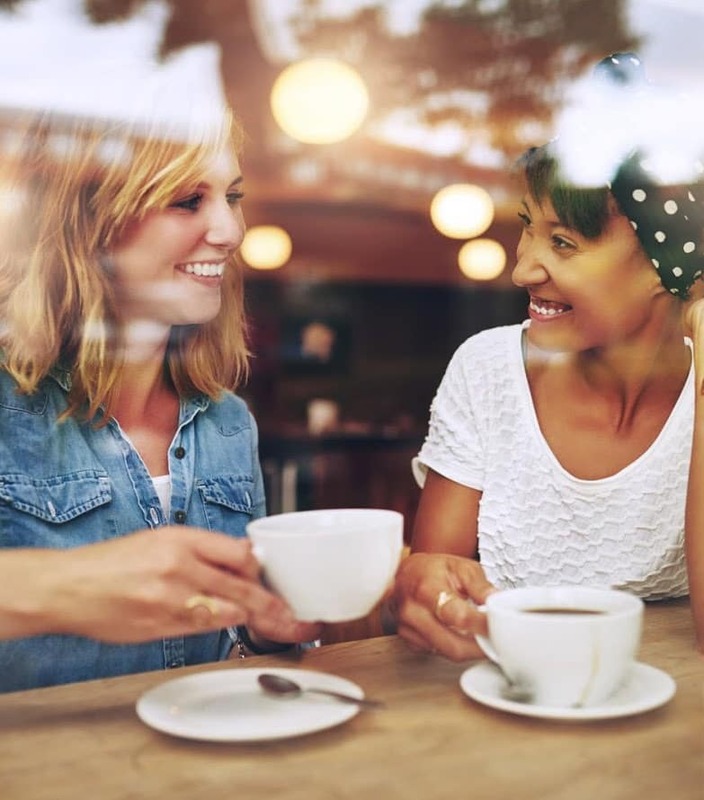 If getting out and about is more your style, you'll be happy to know that our community is just minutes from restaurants and shopping centers, such as Tanasbourne Town Center. Our close proximity to US Highway 26 and major employers, such as Intel and Nike, makes for an easy commute. Other suburban staples, like noteworthy schools, round out the conveniences associated with life at Waterhouse Place.